The main opposition right-wing ODS emerged the clear winners with 10 seats. PRAGUE: The populist ANO movement of billionaire Prime Minister Andrej Babis and their Social Democrat coalition partners suffered a crushing defeat in the second round of Senate elections. The ANO and their CSSD allies won one seat each in the elections held on Friday and Saturday for 27 seats, a third of the members of the upper chamber. Turnout was only 16.4 per cent. The first round was held the previous Friday and Saturday. The ANO and CSSD now have a total of 20 seats in the 81-member Senate. The ODS has 16 seats. Babis deplored the "horrible result" and blamed it on the electoral system which he said, "allowed other parties to ally themselves against the ANO in the second round." The lower house is the country's main legislative body and the government can override Senate vetoes. To win a parliamentary confidence vote in July, ANO and their leftwing Social Democrats coalition partners had to rely on backing from the Communists, the first government to do so since the 1989 Velvet Revolution that toppled four decades of Communist rule in the eastern European country. 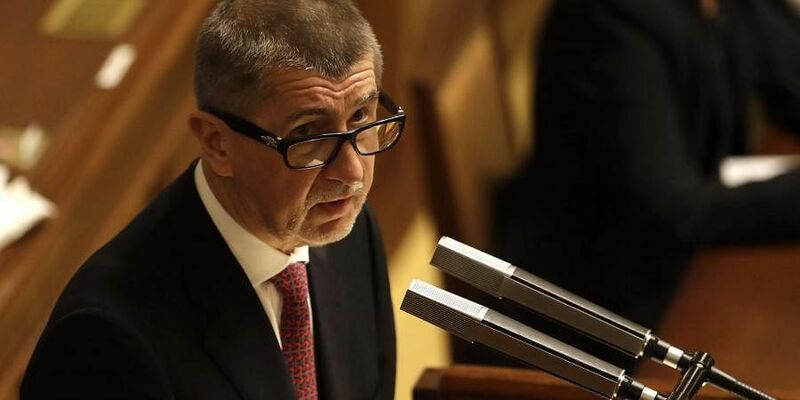 Babis's opponents criticise him over an alleged EU subsidy fraud from 2007 which led to police charges that are still in effect, and for his Communist past and alleged cooperation with its secret police before 1989, which he denies.